The Kraissl Company is along-time manufacturer of heavy duty simplex strainers/filters, duplex strainer/filters, transfer valves and pumps for protecting equipment in pipeline service. 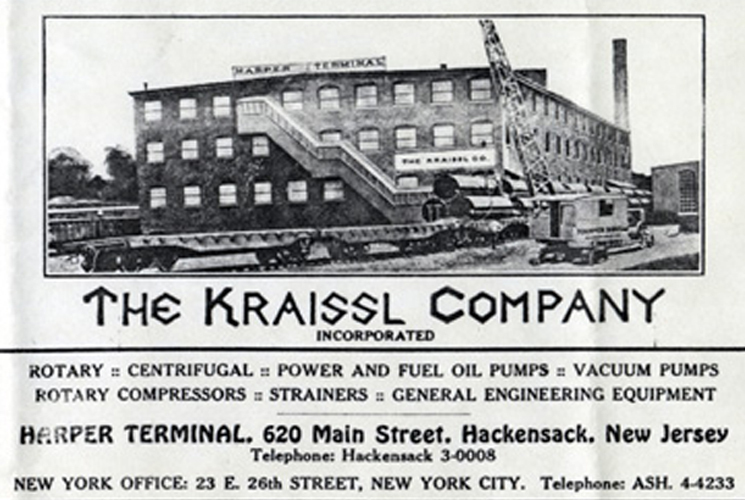 Since 1926, The Kraissl Company has been an industry leader in the manufacture of heavy duty simplex and duplex strainers, filters, transfer valves, and oil transfer pumps. Kraissl was the first to develop duplex 3-way (6-port) transfer valves with standardized port connections for external equipment. These tapered plug-type models were adapted from Kraissl's duplex strainer designs. Our complete line of duplex three-way (6-port) transfer valves was developed specifically for use with two filters, two heat exchangers, two supply tanks or with other dual systems -- positive displacement oil transfer pumps and rotary air pumps are also our specialties. 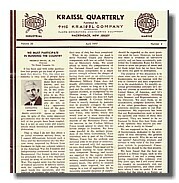 Kraissl Co. products are listed by Underwriters Laboratories (U.L. 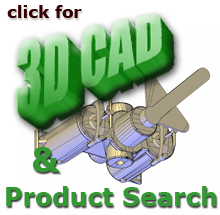 ), Inc. and manufactured to stringent quality control specifications. Models for fuel oil and flammable fluid service bear the Underwriters Laboratories (U.L.) label. Kraissl strainers are manufactured in accordance with International Standard ASTM F-1199. Products are hydro-tested at 1-1/2 times rated (working) pressure. Patented double-element strainer baskets are available for Model 72 series strainers, providing 30 to 40% more straining area in same size housing. Misassembly prevention device - Assures proper field re-assembly for no-shut-off position with Model 72AA Duplex Valves and Model 72 Strainers. Return-seal stuffing box for Model 60 Oil Pumps reduces pressure on the stuffing box to suction pressure and minimizes leakage.